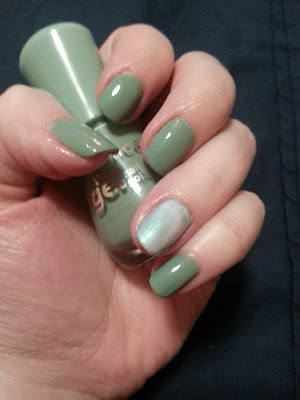 I posted in a previous Five on Friday that I had purchased some Essence nail polishes. Well I've been wearing the shade Pretty Cool Life (the green shade) with Outta Space is the Place (holographic/metallic pink that shifts green) on my ring fingers, and I'm so impressed on how long they have lasted! I used the base coat and top coat that they recommend for the gel polishes, and I've been wearing this since May 24th. There has been a little bit of wear at the tips, but nothing too extreme. I can't wait to wear some of the other shades! I was recently picked for two campaigns! 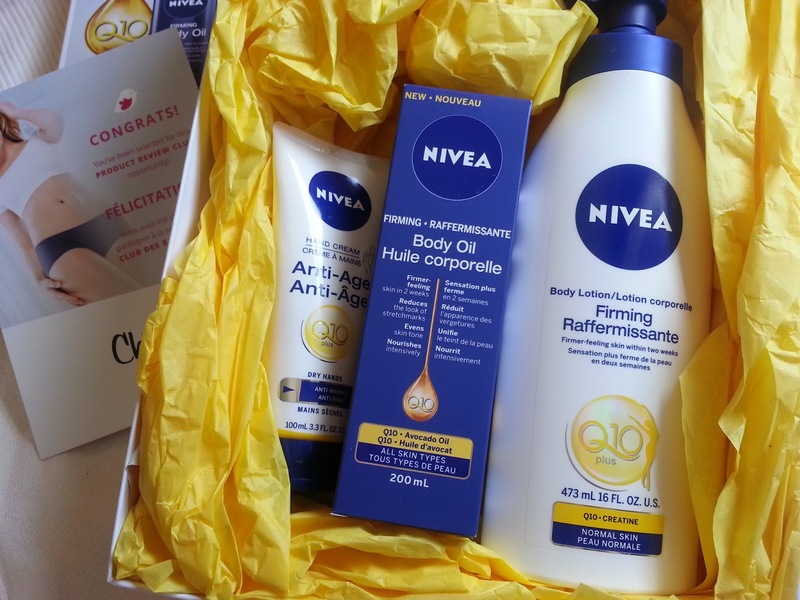 A Nivea skincare box from ChickAdvisor, and a Spring Vibes VoxBox from Influenster! 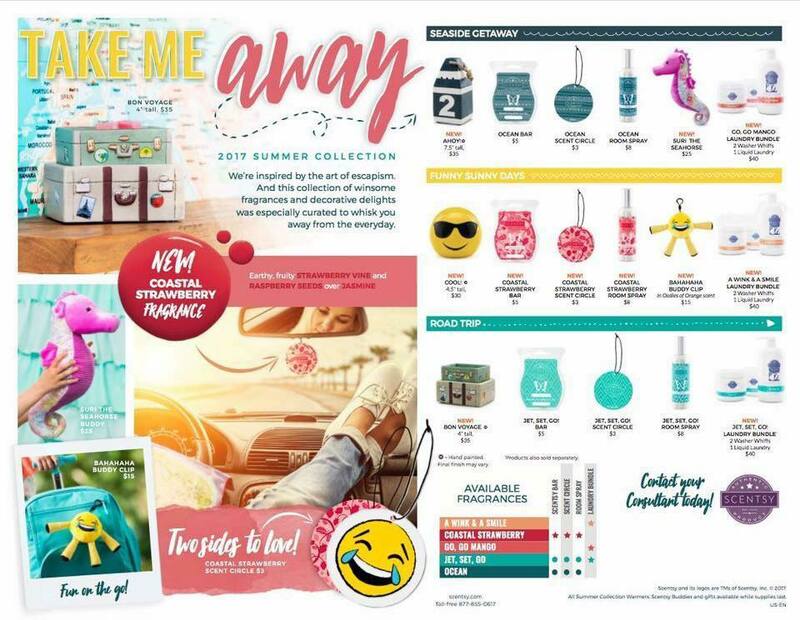 The Spring Vibes VoxBox is the first ever Canadian co-op box, and it includes a bunch of items that are needed to celebrate summer. I'll do posts on these two boxes very soon! Do you guys ever regret not purchasing something when you had the opportunity to? I'm really feeling this about the Becca x Jaclyn Hill face palette that was limited edition last year. Becca just released the collaboration with Chrissy Teigen, and apparently the two palettes are very similar. But I feel like the Chrissy palette is targeted towards people with more of a tan. Anyway. I'm mad at myself for not getting it when it was available. Someone in a buy/sell group I'm in is selling one for $65, but I feel like I could just get the Becca x Chrissy palette for cheaper and it would be brand new. Decisions, decisions! If you've ever seen Britney Spears' For the Record special, then you would know there is a scene where she is waiting to film for her Circus video. It's a long day, and she says "I hate f'ing waiting"... well, that's me right now. I've been waiting for some test results for (somewhat of) a job opportunity. I took the test on May 16th, which really isn't that long, but it feels like forever! It was unsupervised, all on the computer. Ugh. Patience is key. 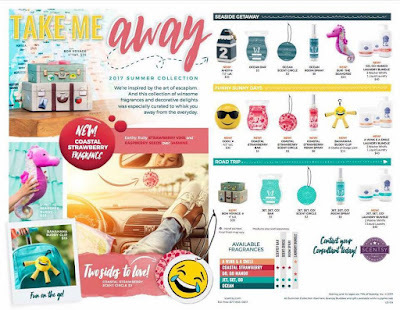 There were a ton of new products added to our Scentsy line up yesterday! 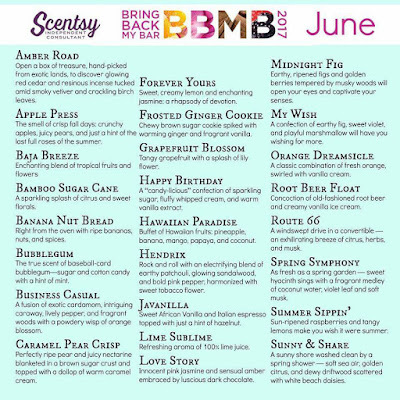 (June 1st!) 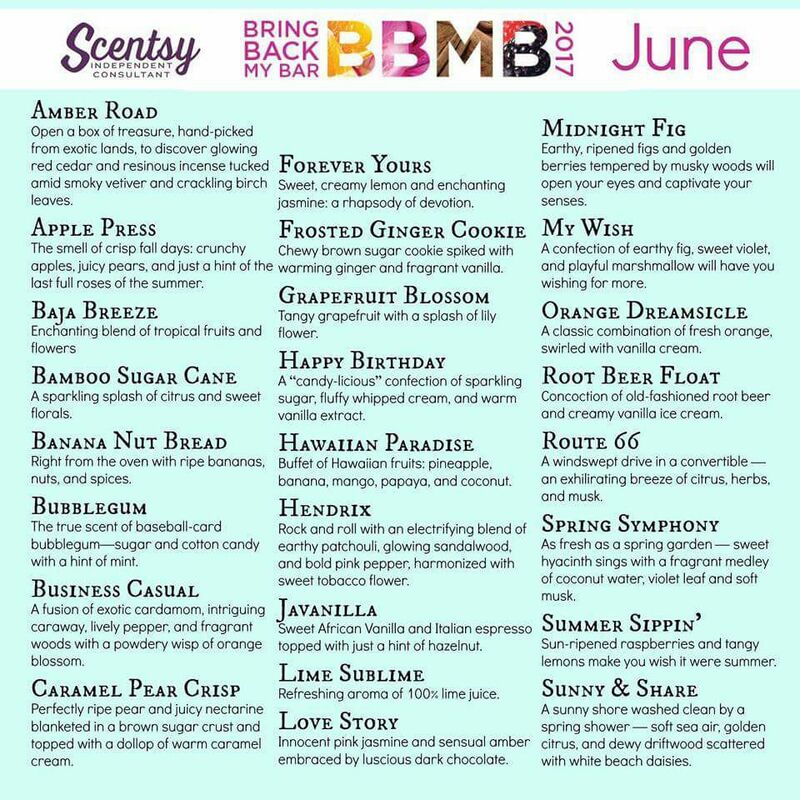 the bring back my bar (BBMB) promotion just started, June warmer and scent of the month are both now available, a whole new summer collection was released with new warmers, scents, and laundry products. There's just so much going on! Of course I made an order for some new wax bars, but I will post more about that when they come in! HEllo from another Canadian blogger!! I'm loving becca stuff recently also. I just bought an under eye concealer!